News about the latest threats can't wait. Stay up to date with this quarterly by-the-numbers account of our insights into the newest issues in cyberattacks for security vendors, enterprises, and partners. As the pace and sophistication of new cyber threats continues to grow, managing and analyzing massive data sets can’t be accomplished by humans alone. Machine learning applies advanced mathematical algorithms and powerful computing capabilities to quickly and efficiently analyze data sets and identify patterns. In cybersecurity, correctly determining patterns helps create accurate predictions and detect behaviors associated with malware or other attacks. 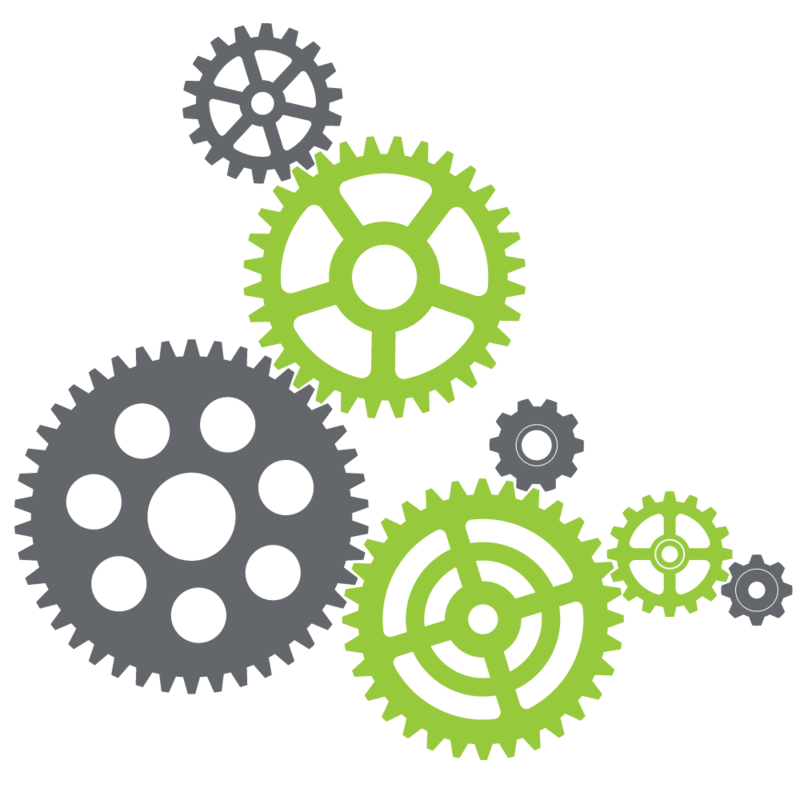 Webroot solves significant problems in cybersecurity by automating security intelligence through industry-leading machine learning. This is possible thanks to unparalleled expertise, proprietary algorithms, and sheer processing power at scale required to find the worst, most malicious threats in real time—with an extremely low rate of false positives/negatives. 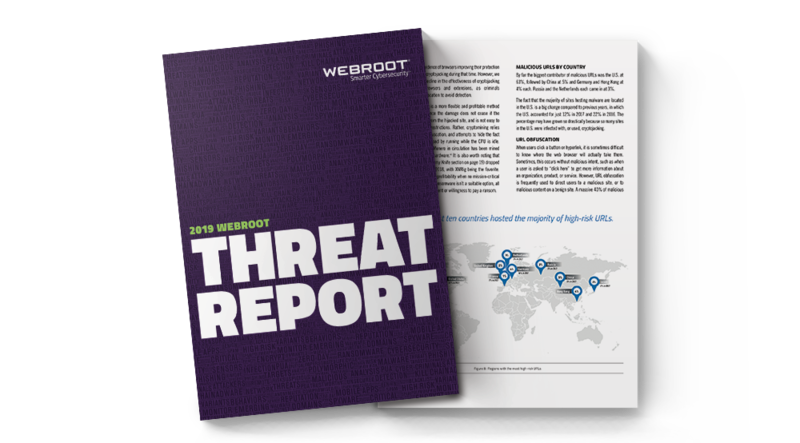 Check back frequently for new Webroot and analyst content about threat intelligence and the security industry. Arm your customers with proven next-generation threat intelligence designed to fight the ever increasing volume, speed, and sophistication of advanced cyberattacks.